Since the new XBox update, console owners can now play stereoscopic 3D games on their XBox consoles. You'll just need a 3D compatible game and 3D compatible TV to enjoy HDMI 1.4 stereoscopic 3D in twin 720p. 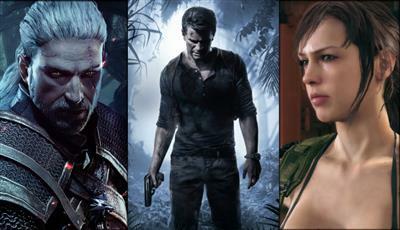 There are only a handful of 3D Xbox games out at the moment but many more are due for release in 2012 and beyond. First person shooters and new sports games look likely to make the best 3D games. 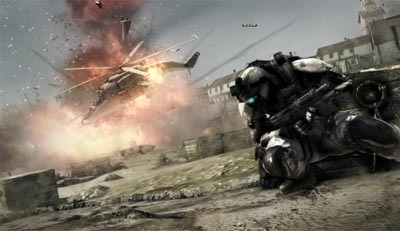 The highly anticipated Gears of War 3 and Battlefield 3 contain perfect environments for creating the ilusion of depth using stereoscopic. Similarly, sports games such as SSX and NBA also make great additions to the stereoscopic 3D collective. Currently the best 3D games for XBox are..
Xbox 3D games coming soon..
Possible 3D games coming soon..
We'll have to wait and see if 3D games really take off. Some doubt whether console hardware is up to the test whilst others doubt that 3D really improves the gaming experience.